Putting together this year's holiday gift guide, I came to realize that first, I have a media problem. Whether it be physical or streaming media, I just love to consume media, but as I know I'm not alone in the world with this problem, it seems like a good direction to go with this year's holiday gift guide. As seems to be a tradition with me, I always start off with some enormously expensive television, and aren't the holidays all about tradition? 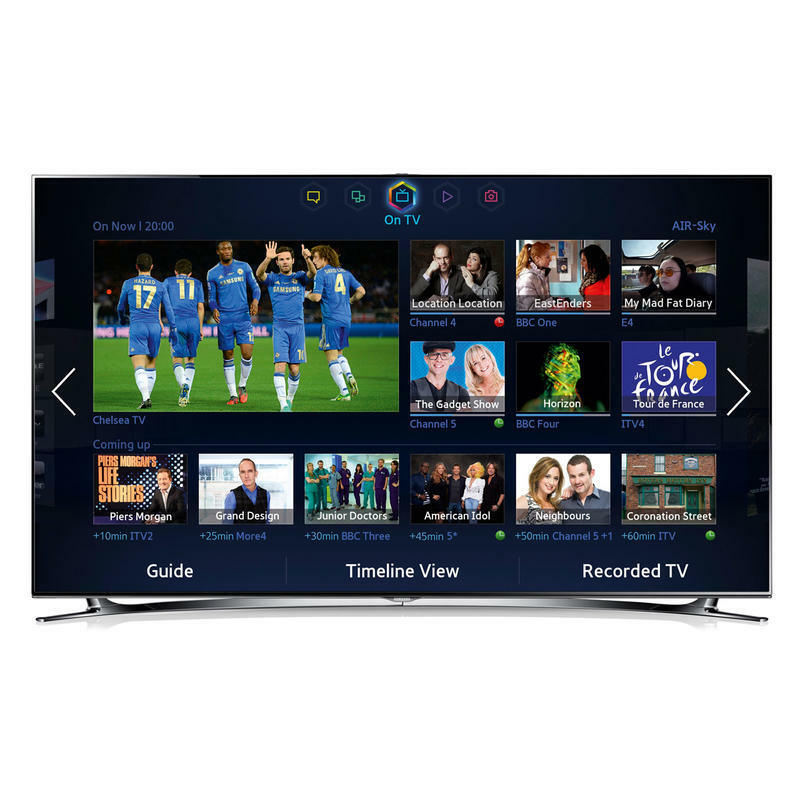 This year it's the beautiful Samsung UN75F8000 75-Inch 1080p 240Hz 3D Ultra Slim Smart LED HDTV. I got a peek at this beauty at CES last year and made a scene as I drooled all over the set in the company's booth. This beautiful set will set you back $9,000, but it's for a loved one, so why not? The screen is gorgeous, and the TV razor thin, but you do still need to ask yourself, "How can a 75-inch television still only have four HDMI ports?" Having finally jumped into the world of DSLRs with a Canon Rebel T3i, I can see why folks should splurge on higher-end models. Nothing against the Rebel at all, but you hear about other features on higher-end models and quickly wish you had them as well. 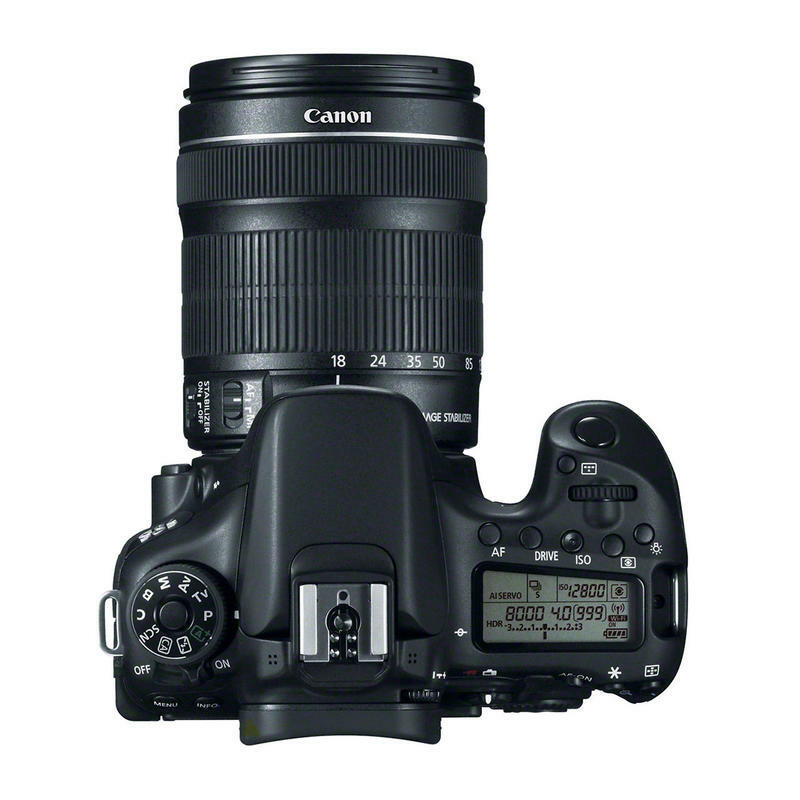 At a price of over $1,5000 it may seem like a bit too much camera for a beginner, but it will allow them to grow into it and should last them a long time to come. 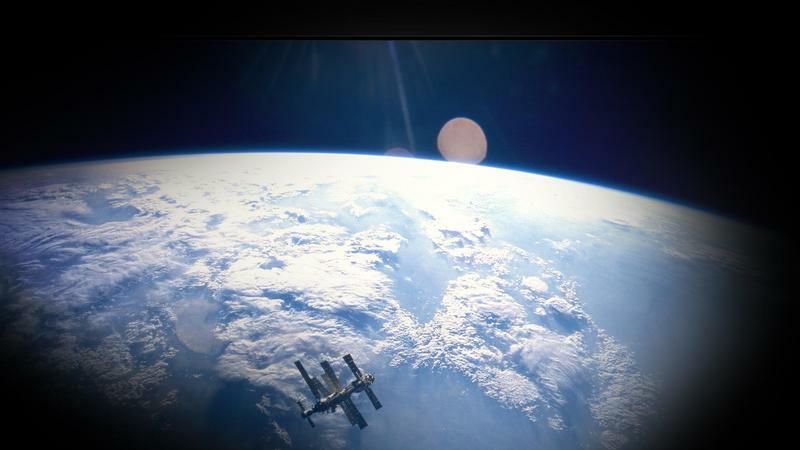 This is definitely an investment in someone's picture taking future. 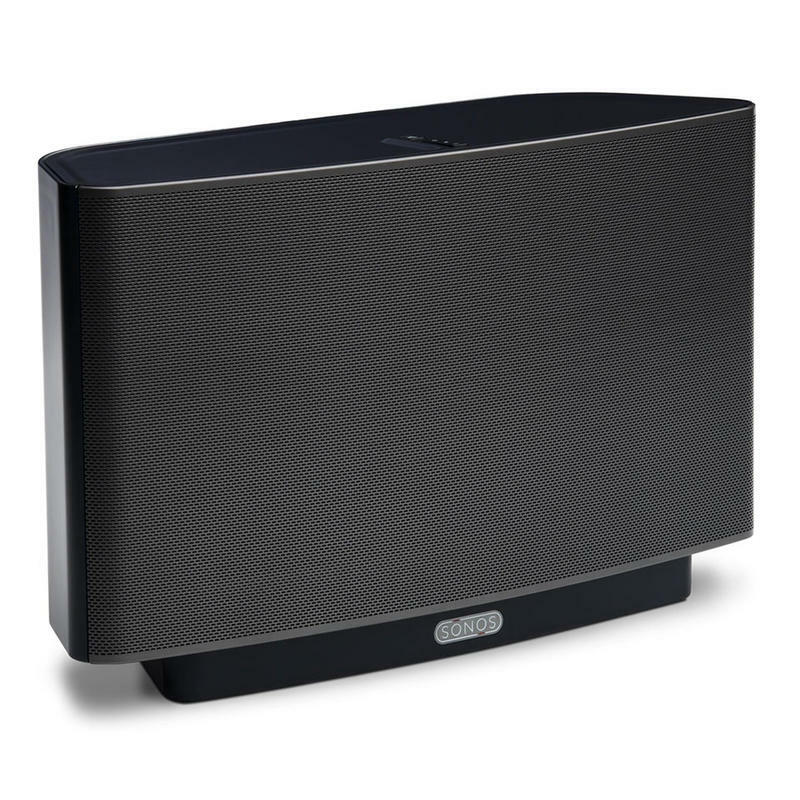 We love Sonos products around TechnoBuffalo, and nothing quite beats the awesomeness of a Sonos Play:5 for filling a room with your music wirelessly. While it may appear a bit expensive, once you experience it you will more than likely become a believer. 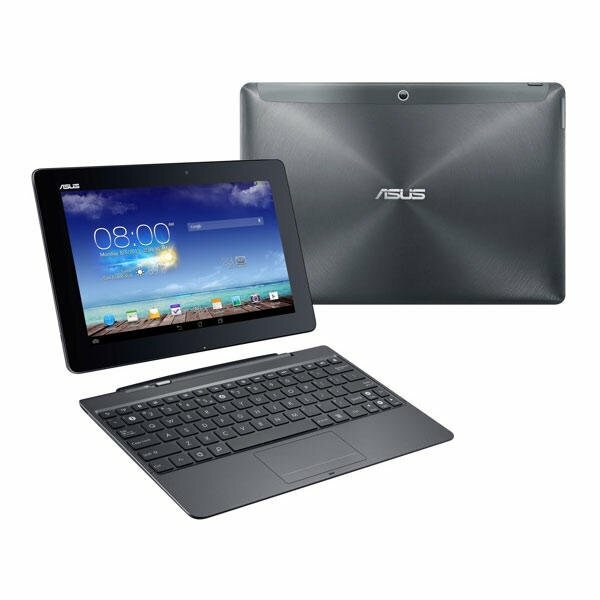 ASUS has made some of the best Android tablets on the market to date, and the new Transformer Pad T701T looks to follow that tradition. With a 10.1-inch screen boasting a resolution of 2560×1600, a Tegra 4 processor, this is going to be an Android tablet that anyone would be happy to own. Add in the keyboard dock and you will have a winning combination for anyone that could even potentially replace some laptops. 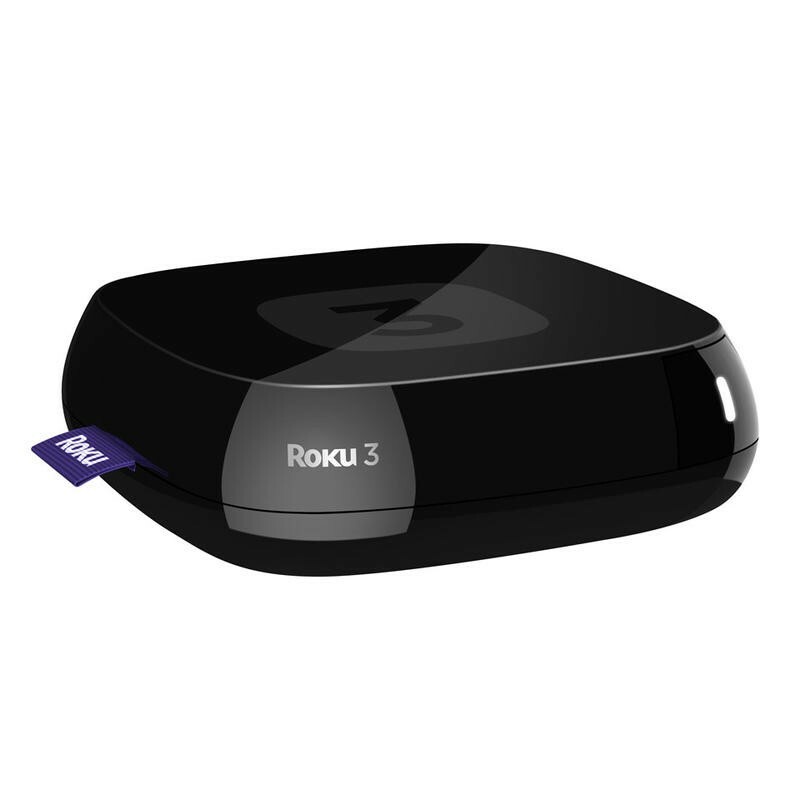 The Roku 3 is the latest member of the Roku streaming device family, and it is the perfect solution for anyone looking to add straming media into their life. Have a friend who love Hulu or Netflix, but they only ever watch it on their computer? Then the Roku 3 is the gift for them. And it doesn't offer just the biggest names in streaming media, but you and they are sure to find ones you've never even heard of. We unboxed the Marvel Cinematic Universe: Phase One – Avengers Assembled Box Set when it first came out, and we still find it just as cool. 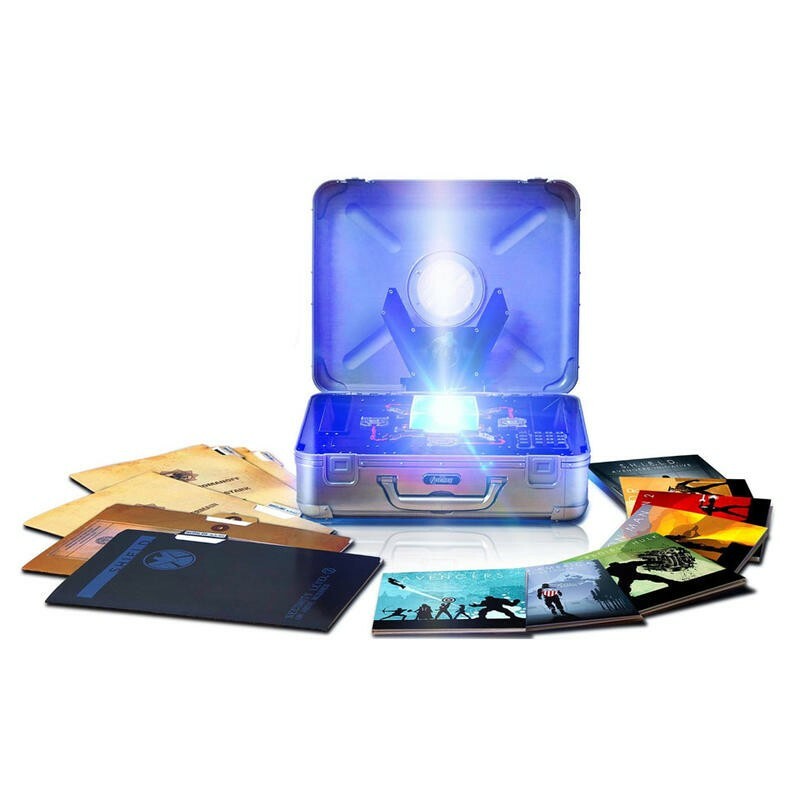 You receive the first six movies along with a host of cool "props" from the films that any fan will love having. It's extremely annoying when you need to charge your iPhone or iPad and discover you didn't bring a cable with you. 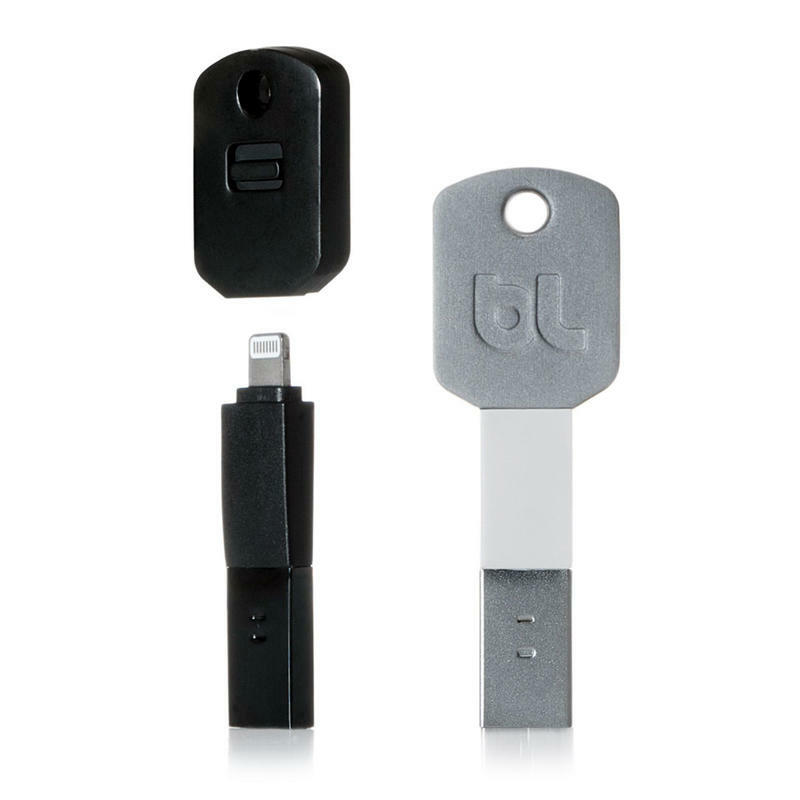 Why not just keep a Lightning adapter on your keychain at all times? The Kii is just that and is perfect for anyone who constantly keeps forgetting their cable at home or the office. You're out at a theme park, camping in the woods or just not near an outlet, wouldn't it be nice to charge your device? 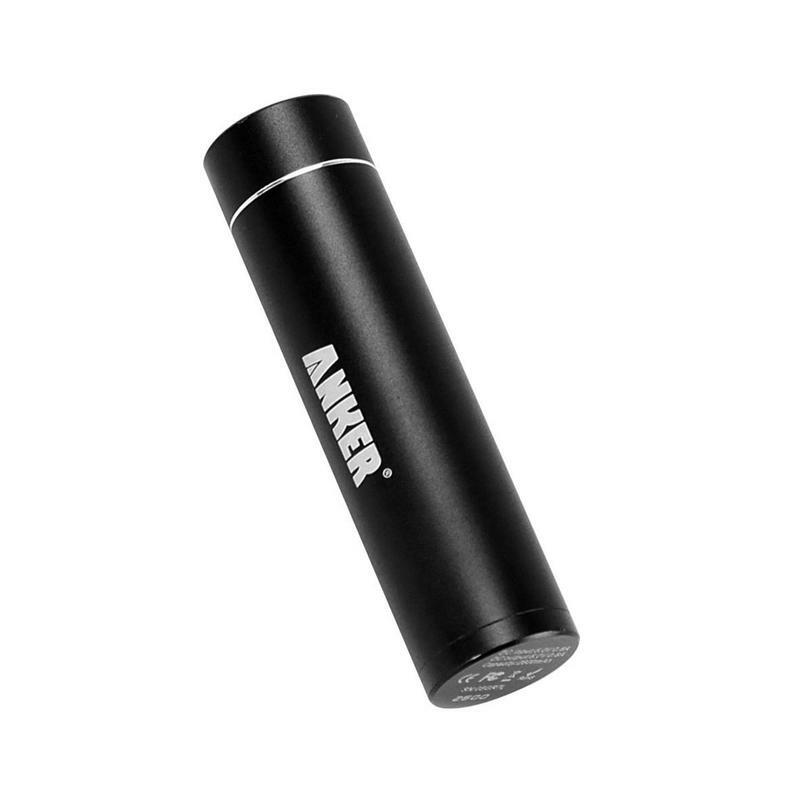 With the Anker Astro you can carry around an additional 3000mAh battery in a handy lipstick dispenser-sized form. Just plug in your charging cable – or a Kii – and charge up your device on the go.